From 2017, irrigation training previously offered by SABI is now being presented under a new banner – the IrrigationWise Academy. Through this new training entity, a broader range of irrigation training interventions will be introduced over time, to effectively boost optimum irrigation practices and water conservation in South Africa and on the continent, inline with the objectives of SABI, the recognised representative organisation of the irrigation industry in South Africa. SABI’s aim is promoting the optimal and efficient use of irrigation water in South Africa, and the knowledge and skills vested in its members best equips the IrrigationWise Academy to advance efficient use and management of water. The courses currently on offer have been developed over more than fifteen years and are aimed both at the agricultural and landscape irrigation industries and irrigation practitioners. The IrrigationWise Academy also develops and presents customised training programmes for clients upon request. Efficient irrigation water use by Water User Associations and Water Users. Funded by the Fetwater network and presented on behalf of the Department of Water Affairs: Directorate Water Use Efficiency at Jacobsdal, Koffiefontein, Pongola, and Vredendal. Irrigation system management course. Presented to farm managers in the sugar cane industry, for interest groups such as Umhlatusi Valley Sugar Company, Illovo Sugar and TSB Sugar. Basic principles of irrigation course. Funded by Department of Water Affairs Integrated Water Resources Management programme and presented to emerging farmers at Sitrusdal. Gauteng youth capacity building in the beautification of public health care centres & old age homes. Funded by the Gauteng Department of Health and Social Development and presented on behalf of Batataise Youth Development. Irrigation operation, management and design courses for ZZ2, Mooketsi. Irrigation management courses for Tongaat Hulett Sugar Xinavane Estate, Mozambique. Uli obtained his agricultural engineering degree from the University of Natal in 1984, and has been registered as a professional engineer with the Engineering Council of South Africa (ECSA) since 1992. 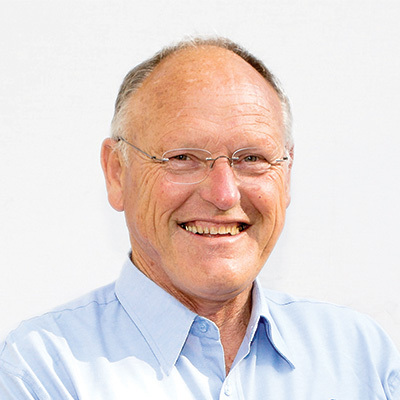 Johan Barnard is a former SABI president and irrigation professional with more than 40 years’ experience. Originally trained as a civil engineering technician at the Cape Technikon, he became involved with irrigation in 1976 at “Boeresake” and worked his way up at a number of Cooperatives until his retirement in 2009 as Manager: Irrigation at Overberg Agri Ltd.
Annemarie van der Westhuizen is a horticulturalist and passionate about plant production. 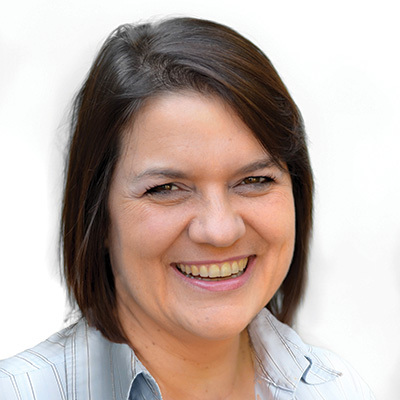 Originally working as researcher, Annemarie developed an interest in programming and became involved in educational software development before returning to complete her Masters’ degree at the University of Pretoria in 2000. Corné Arlow completed a National Diploma and qualified as an Engineering Survey Technician in 1998 at Tshwane University of Technology after which he had to fulfil a bursary obligation at Eskom. 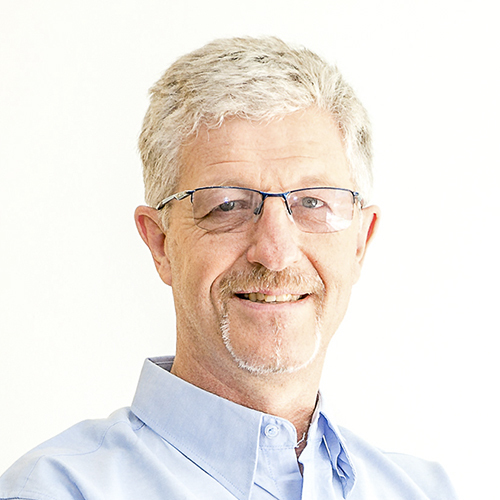 In 2001 he moved to Cape Town where he started the Model Maker Systems agency for the Cape regions of South Africa now called MMS Design, and currently also specialises in GPS technology. 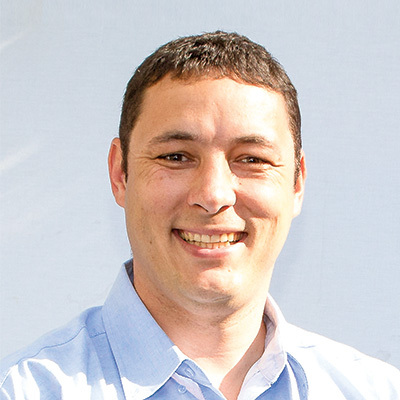 Richard is a qualified agricultural engineer holding a BSc Engineering from the University of Natal. 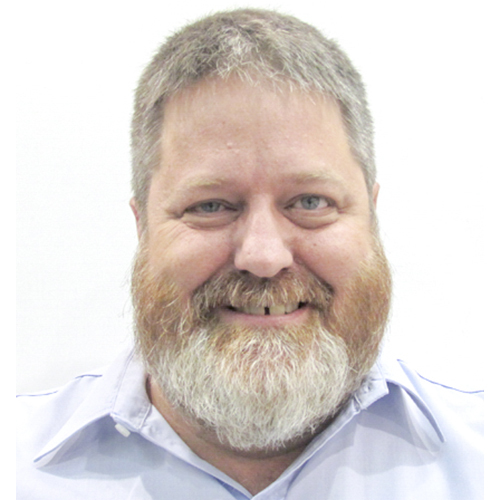 Richard has worked as an engineer in the Department of Agriculture and the Department of Water Affairs and Forestry as well as being a research engineer in the fields of irrigation and drainage at the Agricultural Research Council (ARC) from 2012 to 2017.